Managers of the world heritage Great Barrier Reef have repeatedly made stronger calls for social science data to assist them in their day-to-day duties. Researchers of Project 10.1 will work directly with the GBRMPA, DEEDI, GBRF, DERM, industry and community to develop world-class social and economic research that will directly facilitate the management of the Great Barrier Reef. The team proposes to design a long-term social and economic monitoring programme of coastal communities, catchment communities, marine tourism, commercial fishing, recreational fishing, indigenous communities and shipping. Long-term monitoring offers reef managers, industries and communities the opportunity to understand the current status of marine park users, industries and communities, including those potentially impacting on the ecological components of the system. Long term monitoring offers the opportunity to assess the future of each industry and community in the face of climate change impacts and other drivers of change such as environmental degradation, regulatory change, cultural change and short-term impacts. It provides the potential to evaluate the effectiveness of management interventions and to assess equity dimensions within the region. However, the success of such a program can only occur with well-translated cutting-edge social and economic sciences that directly feed into current management processes. The science must be excellent, collaborative and must itself adapt as learning from the monitoring datasets are developed. Most importantly, long-term monitoring offers the best research approach available for refining theory and methods for conceptualising and assessing how people are prepared for change and adapt. Collect three longitudinal data points a year apart for each of the seven stakeholder groups. Three annual reports representing the current status of each of the seven stakeholder groups, as well as presentations to stakeholder groups. 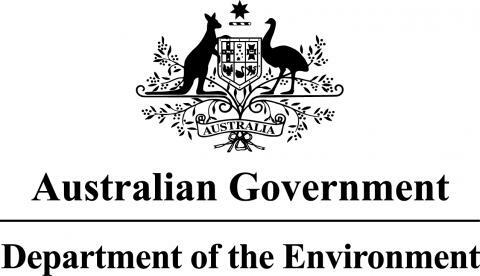 Direct assistance with delivering the 2013 and 2014 Great Barrier Reef Outlook Report. GBR management and industries with better access to social and economic information necessary for planning purposes.